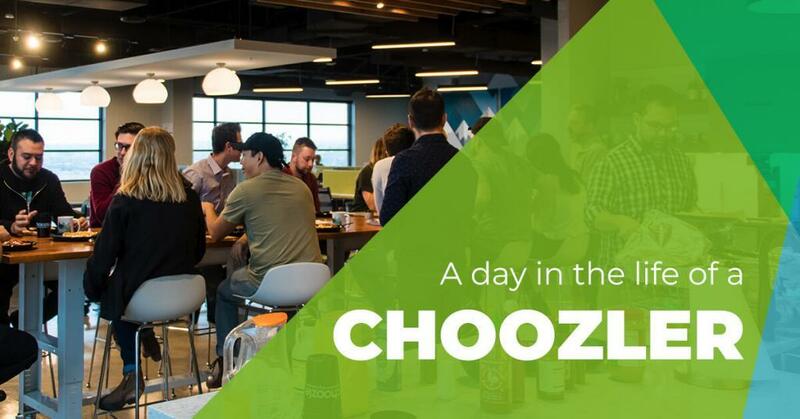 Denver, CO.  (April 6, 2016)  Choozle, a programmatic advertising platform that connects marketers with big data insights and real-time bidding across display, social, mobile and video, today announced a key partnership with Digital First Media (DFM). 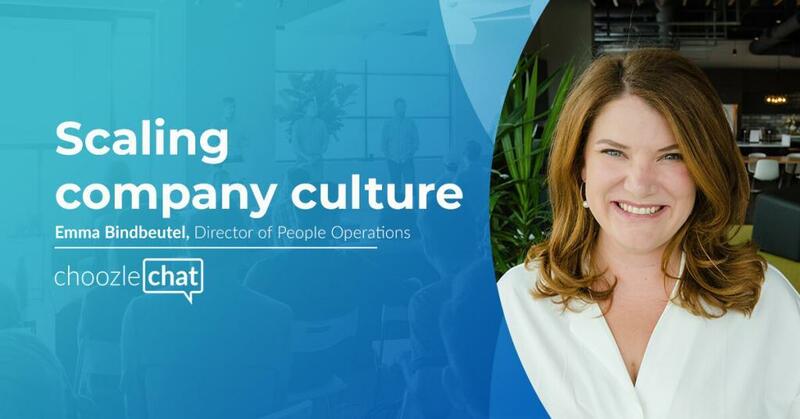 As a leading digital media company in the United States, Digital First Media’s partnership with Choozle will enhance DFM’s ability to scale their digital advertising operations across the organization. Digital First Media’s 800 multi-platform products reach more than 50 million readers nationwide, and powered with industry-leading data partners available in the Choozle platform, the local operations teams can better leverage resources running sophisticated advertising campaigns with greater efficiency. 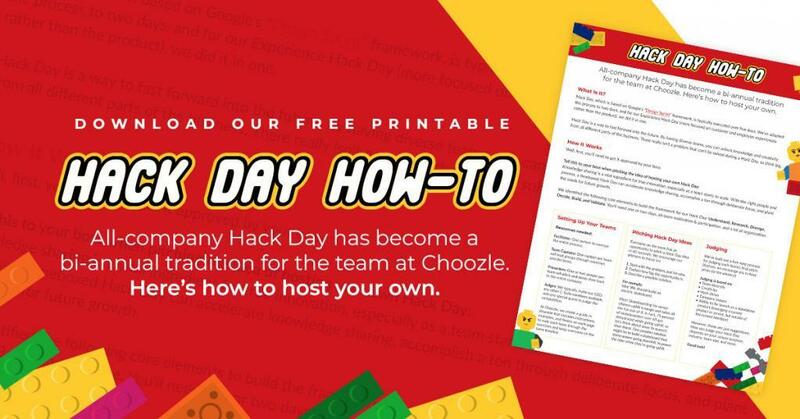 The local media teams at Digital First Media are empowered to execute RTB campaigns for advertisers with Choozle’s easy-to-use platform, said Choozle CEO and Co-founder, Andrew Fischer. The Choozle platform enables multiple entities within Digital First Media to operate targeted online display advertising across video, mobile, display, and social mediums with ease and scale. Fischer also noted that the partnership would scale the digital advertising platform to additional local markets. To learn more about Choozle and their programmatic ad buying solutions, please visit https://choozle.com. 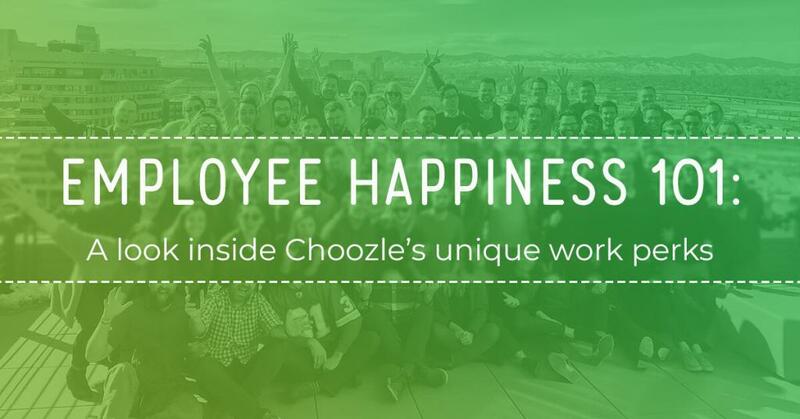 Founded in 2012 and based in Denver, Colorado, Choozle – Digital Marketing Made EasyÜ¢ – provides a programmatic platform that leverages detailed consumer data to power real-time advertising campaigns across display, mobile, social and video mediums – all from a single, simple interface. 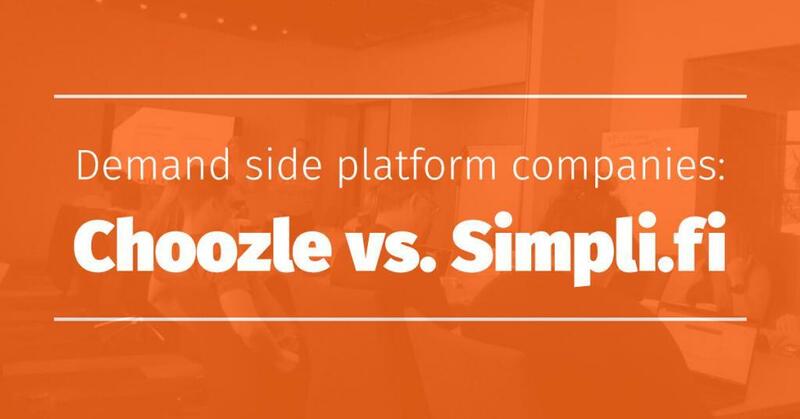 Choozle brings programmatic to any marketer or advertiser with its simple, elegant, and affordable solution. As a Network Advertising Initiative (NAI) member, Choozle is committed to transparent and responsible data management practices. As a proud member of the Entrepreneurs Foundation of Colorado (EFCO), Choozle donates 1 percent of founding equity to support Colorado nonprofits. Learn more at https://choozle.com. Digital First Media, a business name of MediaNews Group, offers news reporting and third party advertising and directory opportunities through its more than 800 multi-platform products, which include web, mobile, tablet and print. For more information, please visit www.digitalfirstmedia.com.